Advances in display technology, higher resolution cameras and more efficient encoding is evolving video conferencing from the single camera system running on a TV in the corner of the conference room today to a life-like immersive 4K2K experience where the people on the other end of the camera feel like they are in the room. With increased encoding efficiency, higher resolution conferencing can be conducted between locations. Higher resolution smart cameras with face detection, eye tracking algorithms, and advanced video analytics help identify meeting attendees. This makes for an enhanced life-like video conferencing experience. 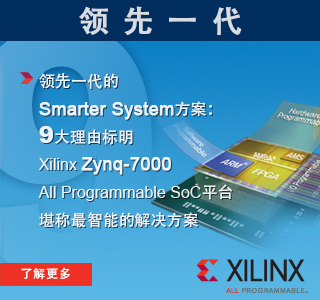 Zynq™-7000 All Programmable SoCs enable immersive displays as well as advanced smart cameras. 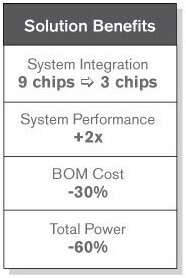 The optimal partitioning in hardware and software has the performance to handle the 4K2K video processing required in the displays as well as the performance, space saving integration and lower power consumption required in the smart cameras.